Dictionary confetti. 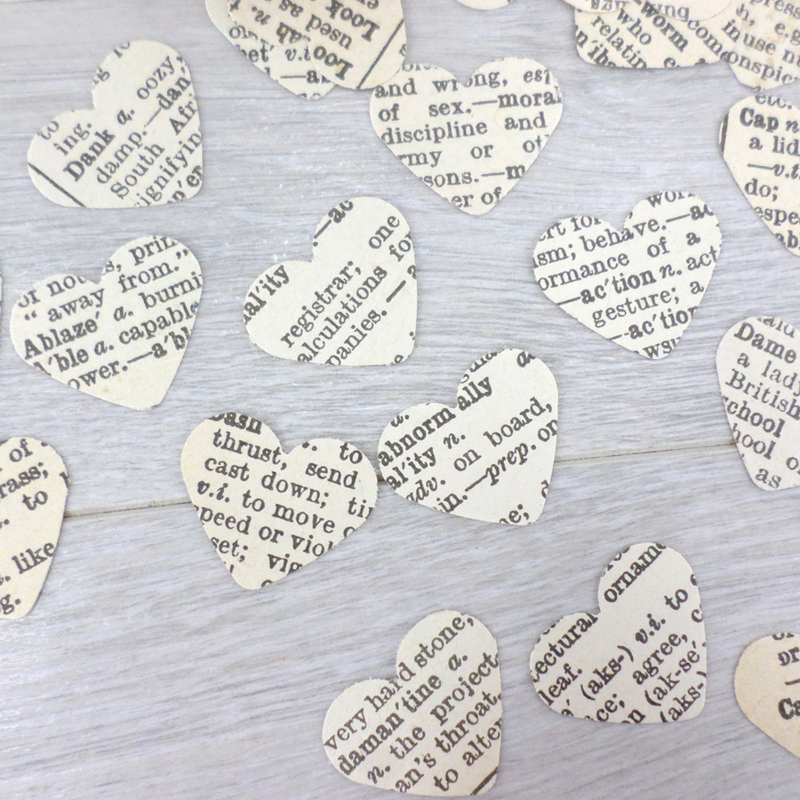 Paper hearts confetti made from vintage English dictionary pages. 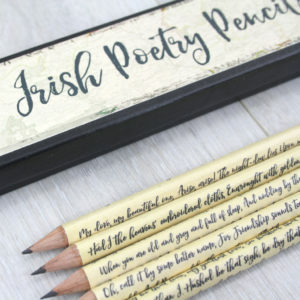 For your wedding day, decorate your party tables. 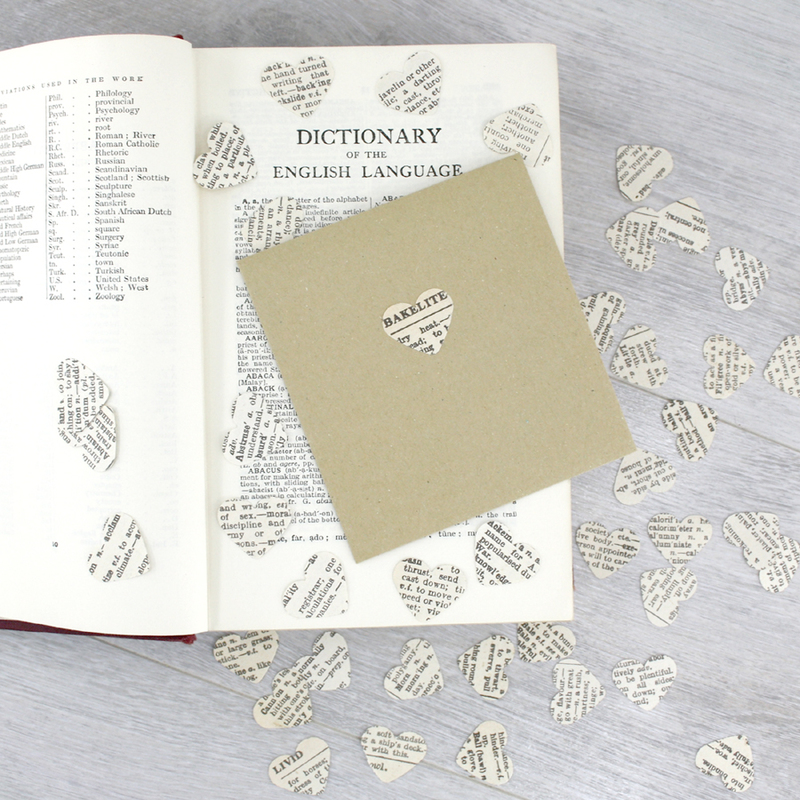 Dictionary Confetti hearts. 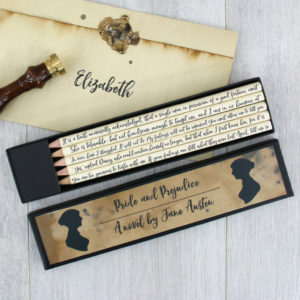 Each miniature heart is from the pages of a vintage English dictionary. 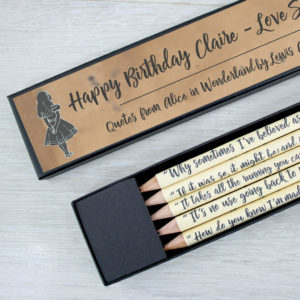 Confetti for birthdays, parties, and weddings. 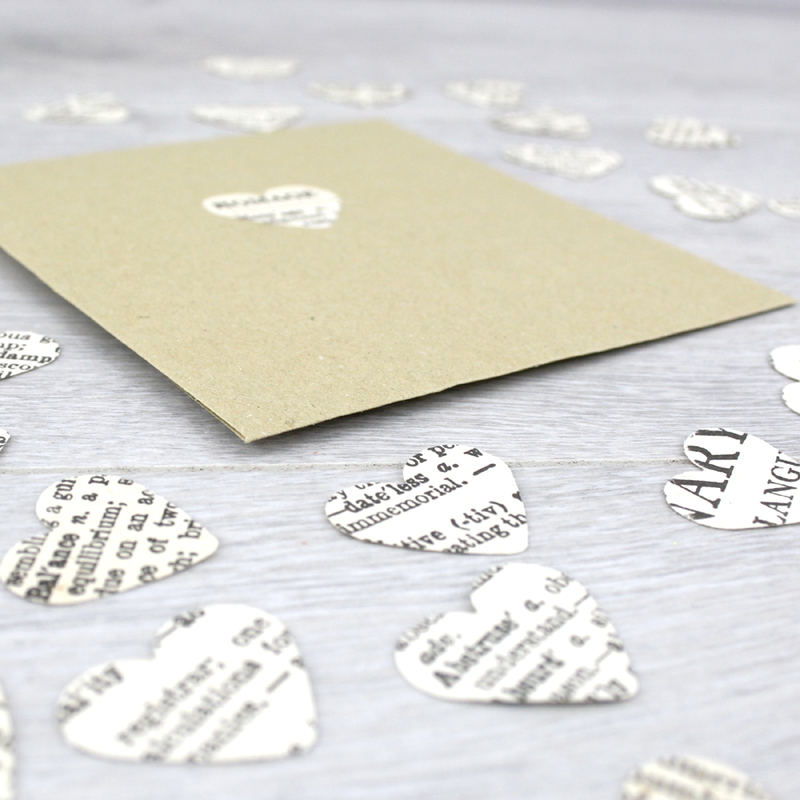 Decorations for tables or you can use it make your own bunting. 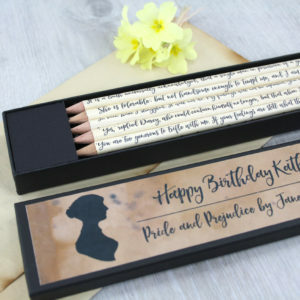 The dictionary confetti can be used to make cards or add it to a Birthday gift. 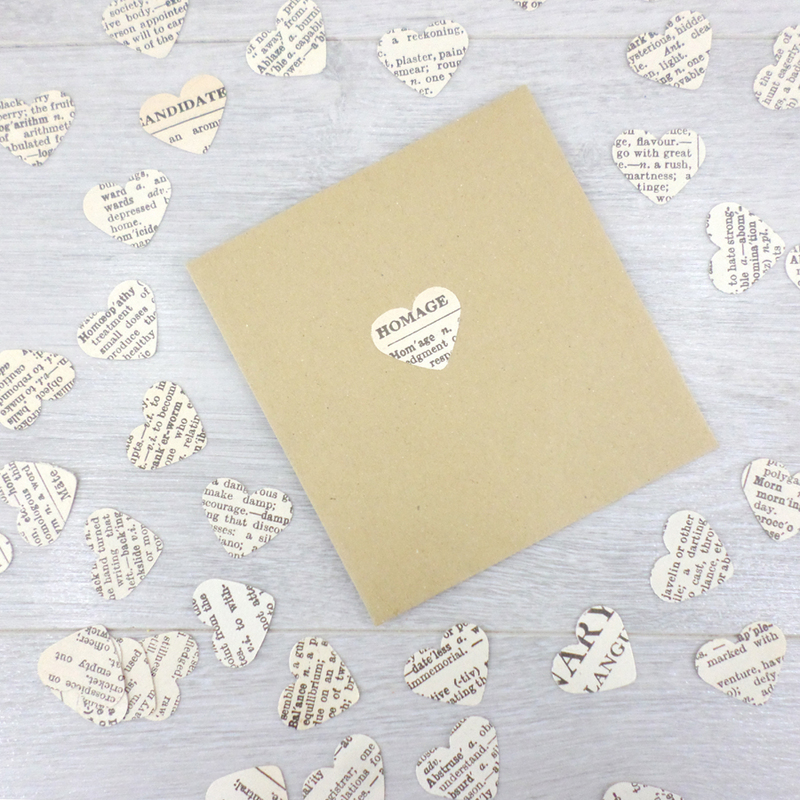 As it is from vintage English dictionaries no two confetti hearts are ever the same. Making each pack of confetti totally unique. 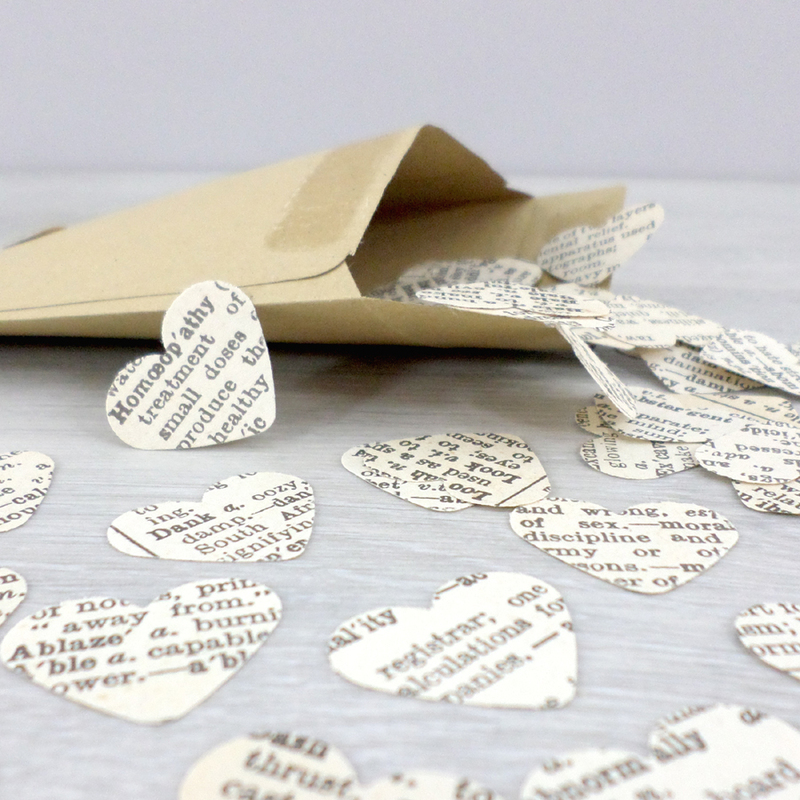 Each pack of dictionary confetti contains 50 miniature paper hearts.